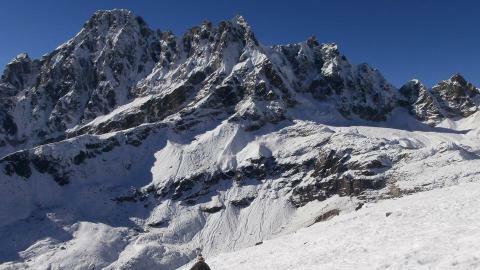 Chisapani Nagarkot Hiking is a popular hiking package in Nepal, which is near from the center of Kathmandu. 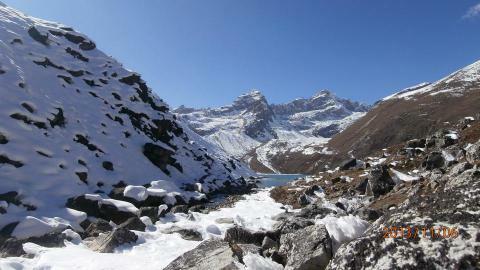 This is also known as the short trek, which offers wonderful Himalayan sceneries of Mt. 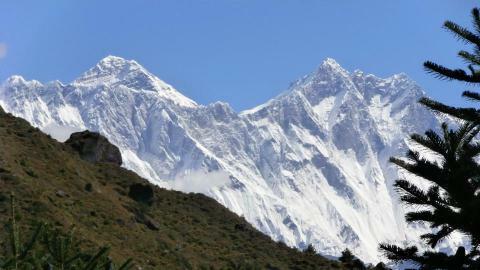 Everest, Annapurna, Langtang, Dorje Lakpa, Gauri Shanker and Ganesh Himal. 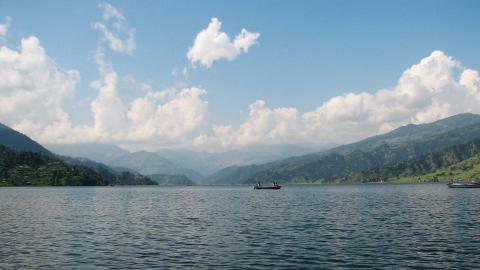 The hiking begins from Sundarijal, the watershed area in the Shivapuri National Park. It takes about 1.5 hours driving for 30 km. The hiking goes through the fine trail and the landscape is brilliant. 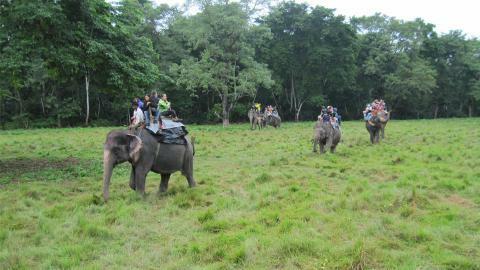 You can feel the warm hospitality of ethnic groups and have an opportunity to know the rustic lifestyle. 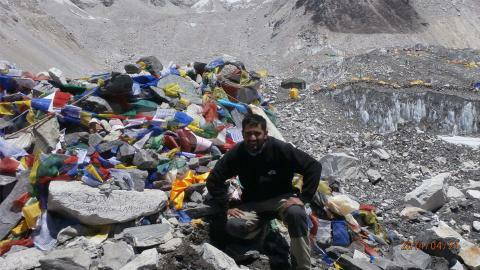 Although it is near from Kathmandu, the trail is still unpolluted. 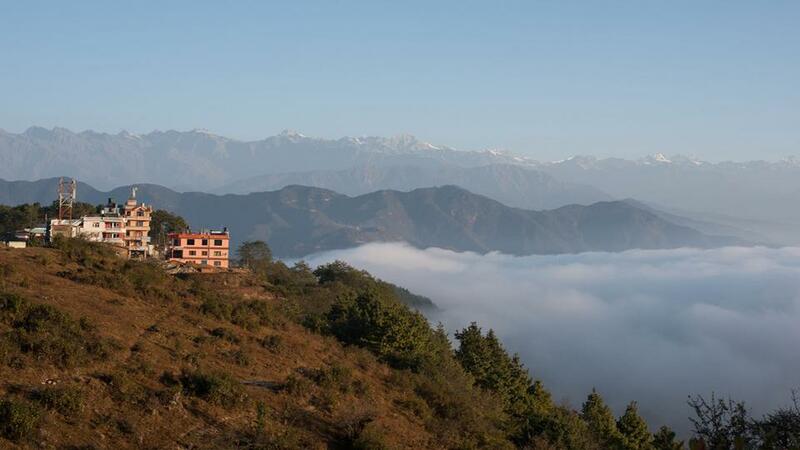 Staying a night in Chisapani village, the hike leads towards the scenic and popular Nagarkot hill. 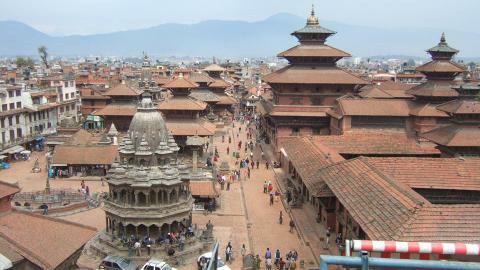 It is located above the Bhaktapur city. 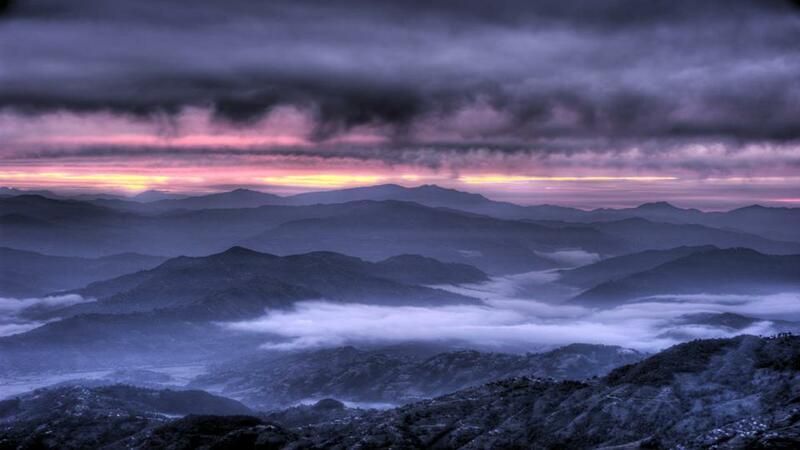 It is famous for the Himalayan views and the sunrise and sunset views. It is a dramatic scenarios. On the returning, you can explore the UNESCO listed Changu Narayan temple and Bhaktapur Durbar Square, if you have time. 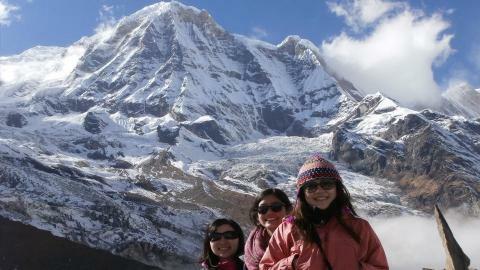 Please, contact Namaste Treks Company to organize the short trip 02 Nights 03 Days Chisapani Nagarkot Hiking Trip. We provide the best services to you. 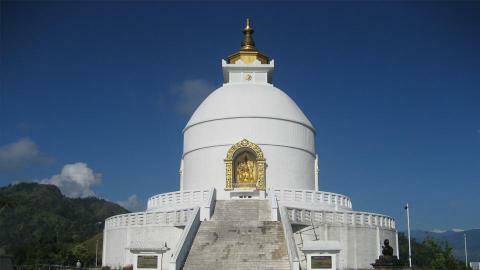 Visit the world famous Changu Narayan temple. Day 01: Drive from Kathmandu to Sundarijal and hike to Chisapani..
Day 02: Chisapani to Nagarkot hike. 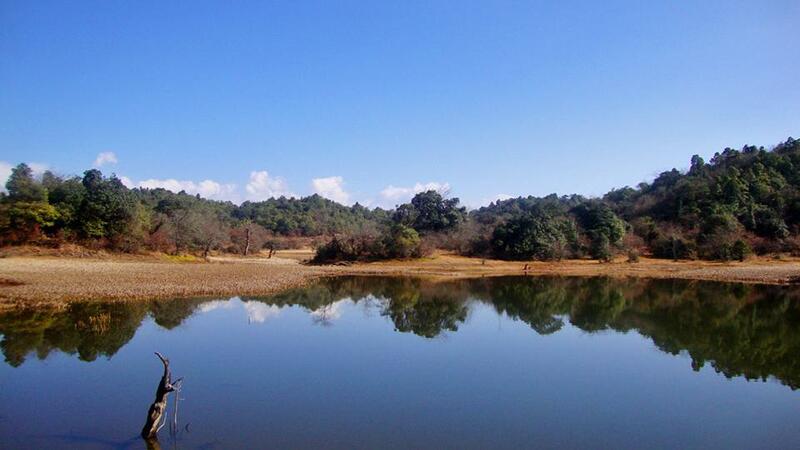 Day 03: Hike to Chagunarayan Temple and drive Kathmandu.